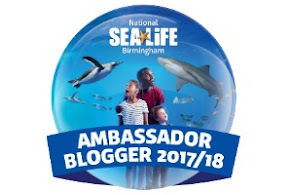 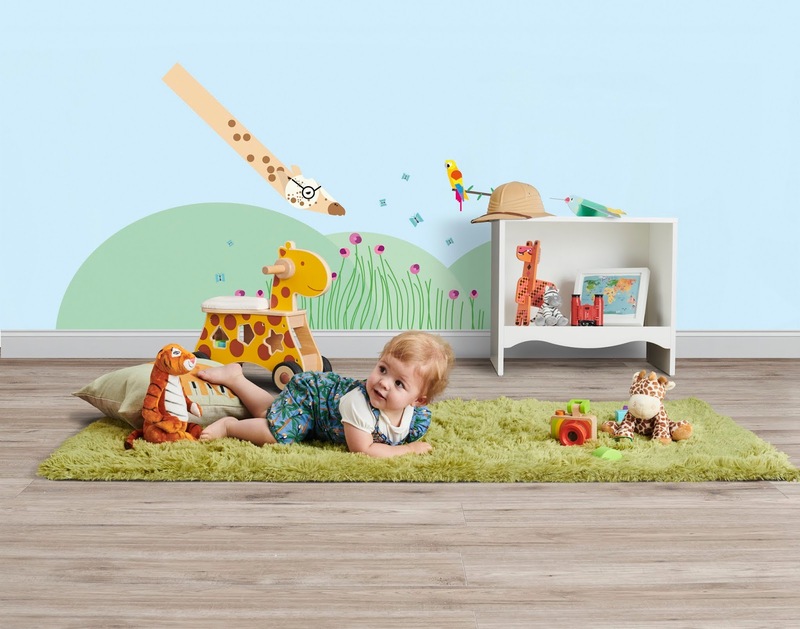 Win tickets to The Baby Show, Birmingham NEC 17th – 19th May 2019! 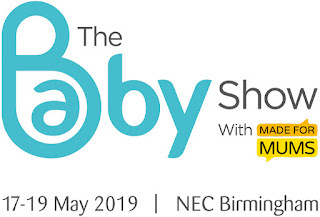 The UK’s biggest pregnancy and parenting event, The Baby Show, with MadeForMums, is coming to the Birmingham NEC for three days only - and I can't wait to take Sullivan! 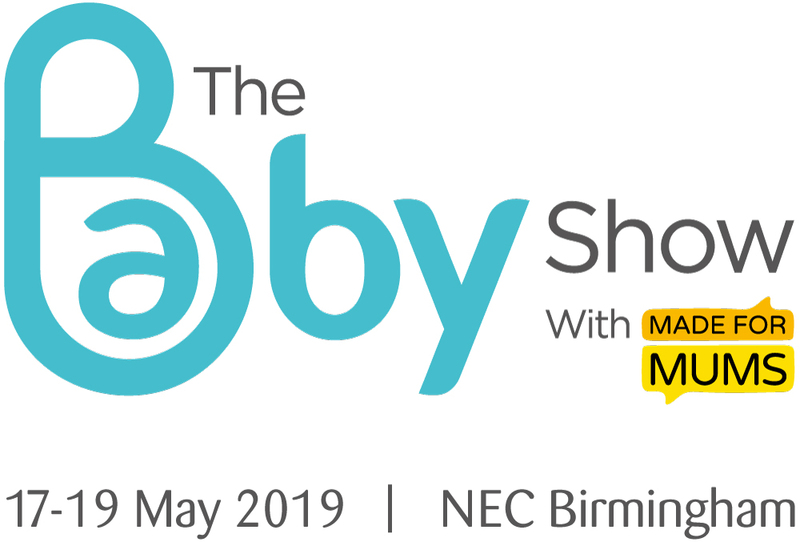 Running from Friday 17th until Sunday 19th May, it is sure to be a fantastic shopping experience for new and expectant parents from across the Midlands and beyond, as over 200 baby brands exhibit their latest, must-have products. 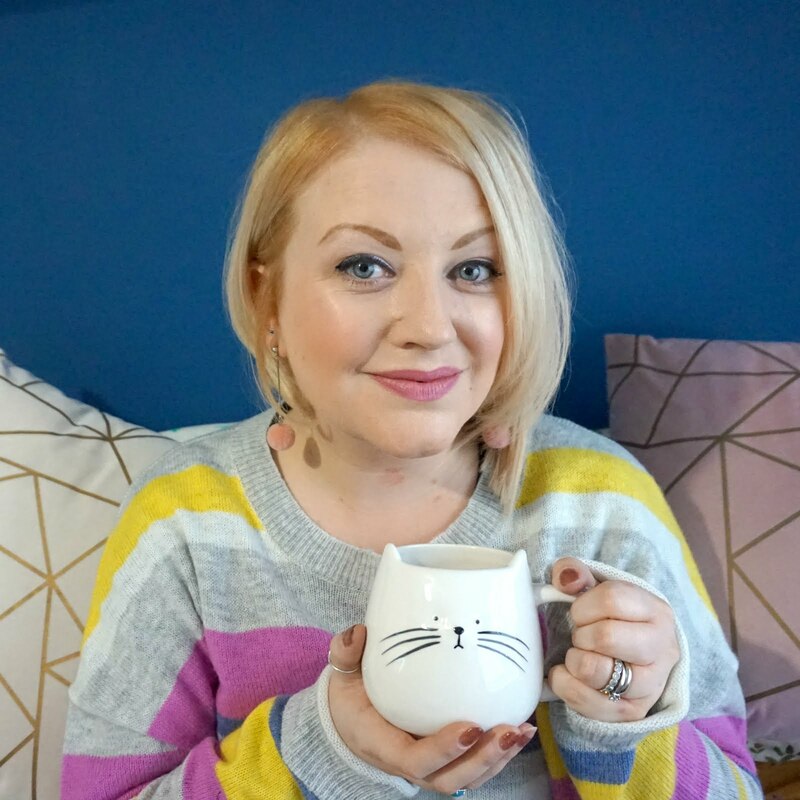 I’ve teamed up with The Baby Show to give away three pairs of tickets, worth £40 each! 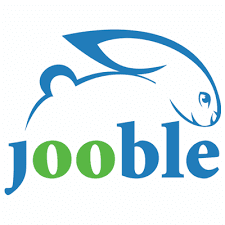 Just enter via Rafflecopter below before midnight on 7th May 2019 - good luck!